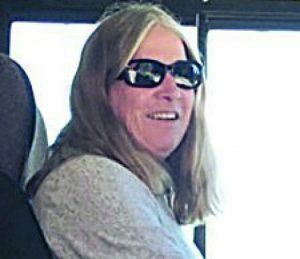 Clare Alvin Lee died surrounded by family at home in Incline Village, Nevada, on March 14, 2017. He was a man of the west — born in Oregon, lived in California, died in Nevada. He is survived by his wife of 57 years, Dolores “Dolly” (Brence), children Bret Lee (Sherry), Catherine Johnson, Carolyn Hokuf (Gregg), Alison Lee, and Brian Lee (Sara). He was preceded in death by his son David Lee in 1981 and his sister Bonnie Hansen in 1998. Clare was blessed with sixteen grandchildren and one great-grandchild: David, Kevin, McKenna, and Shyanne Lee; Trevor (Danielle), Eric, Brian, and Peter Johnson; Callie, Parker, Braden, Madison, Dawson, and Sydney Hokuf; Clara Arcaris-Weiss; and Claire Lee; and great-grandchild, Orion Johnson. Clare was born in Reedsport, Oregon on June 19, 1929 to Chester “Chet” Alvin Lee and Dorothy (Nelson), and named to bear his father’s initials. After being raised in Astoria and Portland Oregon, he moved to Long Beach, California, where he graduated from Long Beach Jordan High School in 1947. 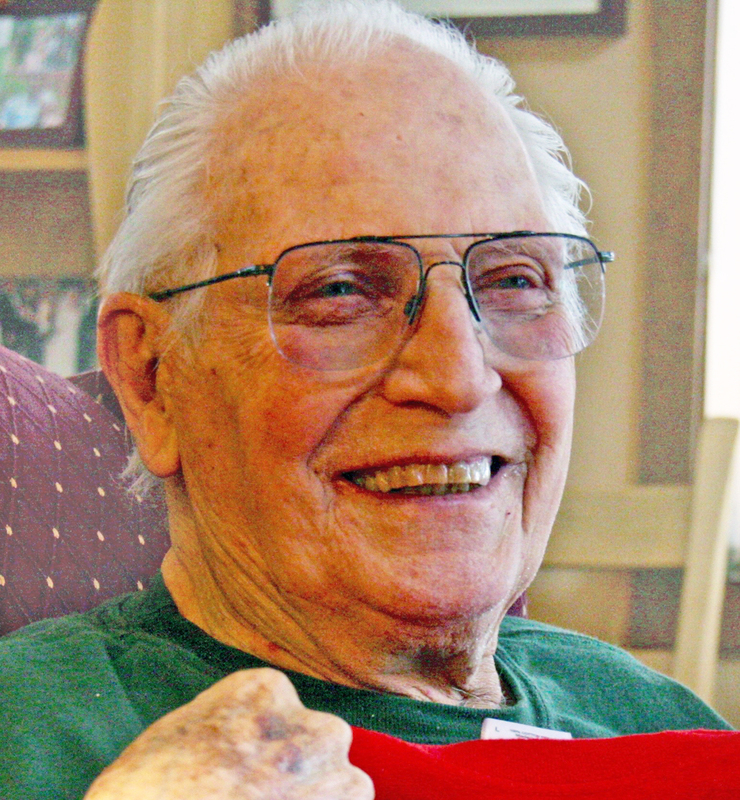 He worked for the telephone company before serving in the Army Signal Corps during the Korean War. After his military service, Clare learned to fly on his G.I. Bill and was hired as a pilot by United Airlines in 1954. After a career filled with much recognition of aviation excellence, Clare retired from United in 1989. Clare married Dolly Brence in 1959 and they raised their family of six children in Torrance, California. Clare and Dolly moved to Incline Village in 1991. 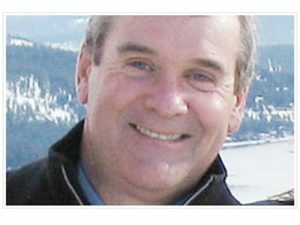 During the early years of his retirement he maintained his lifelong love of aviation by flying light aircraft with his friends at the Truckee airport. 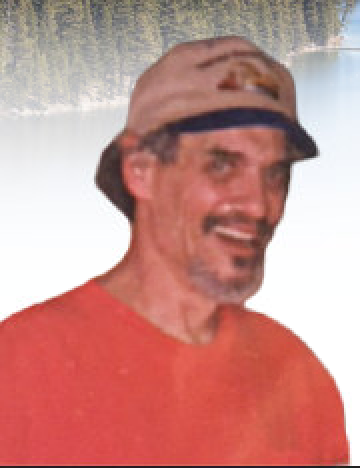 Many Incline residents know Clare’s familiar face from the Incline Rec Center, where he was a regular in the aqua fitness classes over the last decade of his life. He took great joy in his many grandchildren, and could often be heard cheering them on in their athletic endeavors. Clare was a great wit. He liked orange sherbet. 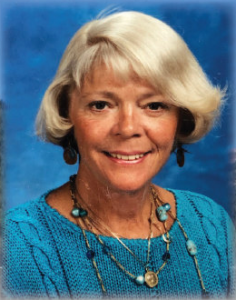 A memorial service will be held on Saturday, March 25th at 11:00 am, at St. Patrick’s Episcopal Church, 341 Village Blvd., Incline Village, NV. 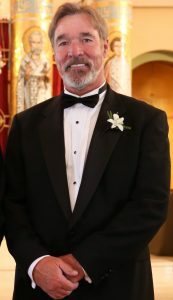 In lieu of flowers, donations may be made to St. Mary’s Hospice, 690 Sierra Rose Drive, Reno, NV 89511.